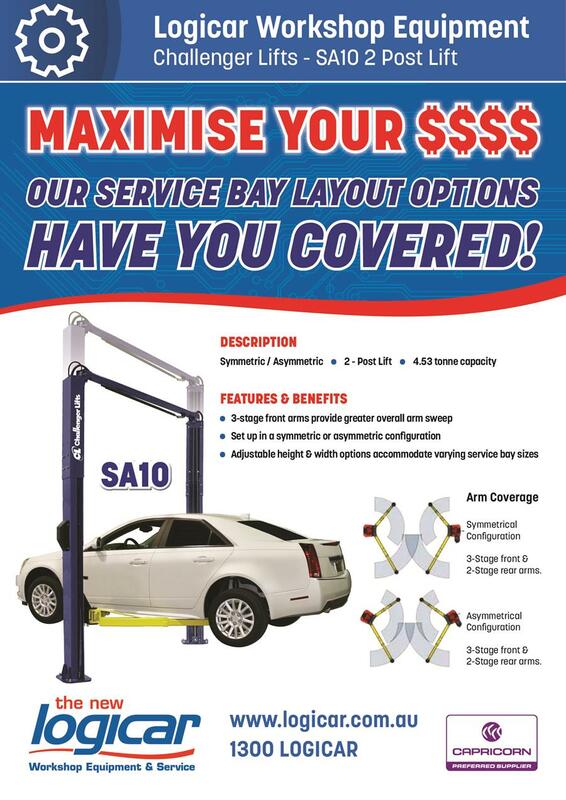 Maximise your $$$$ with our Service Bay options! Maximise your $$$$ with our Challenger Lifts Service Bay options! HomeAbout Us Special Offers and Promotions June 2018 Maximise your $$$$ with our Challenger Lifts Service Bay options!